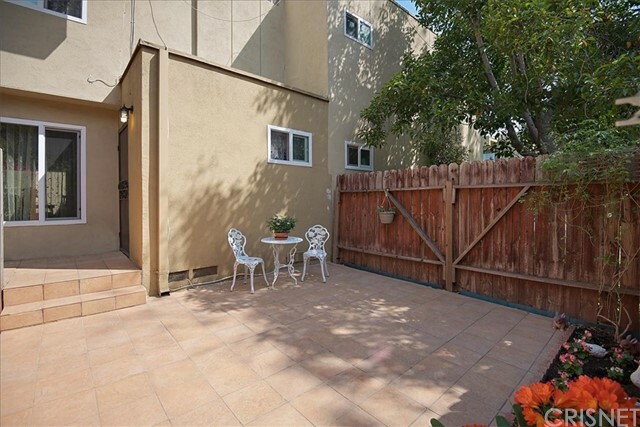 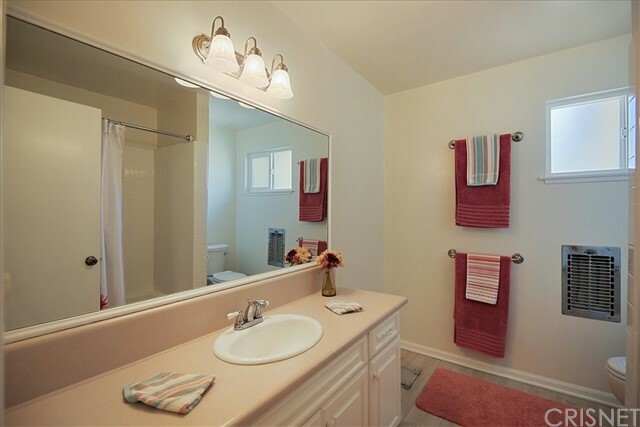 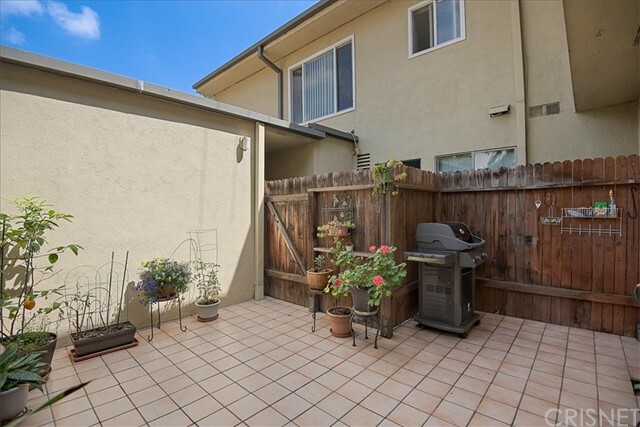 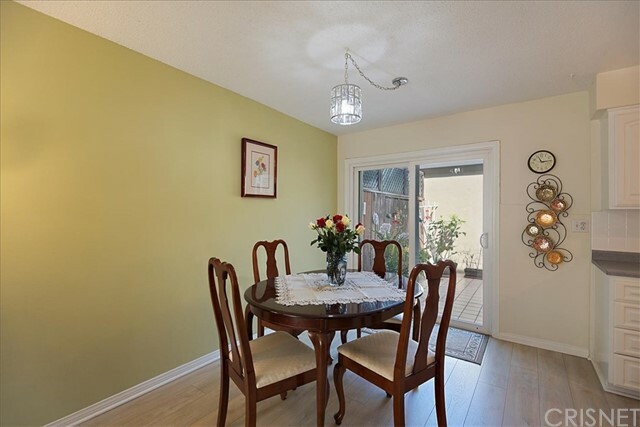 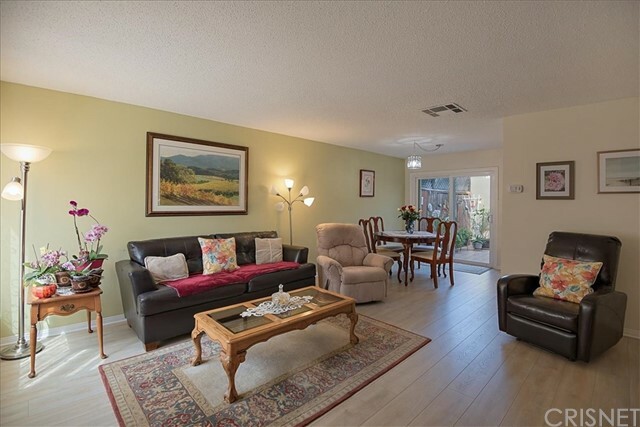 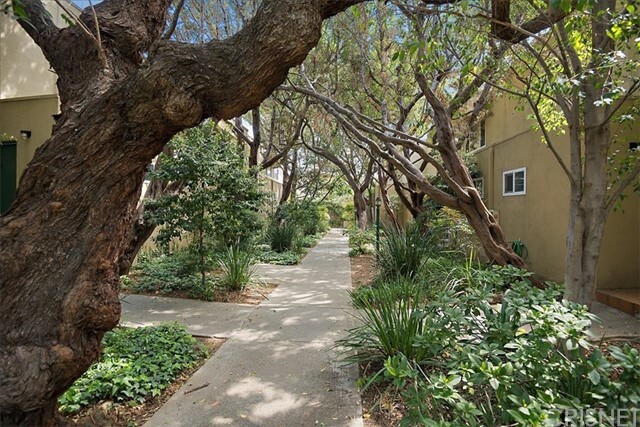 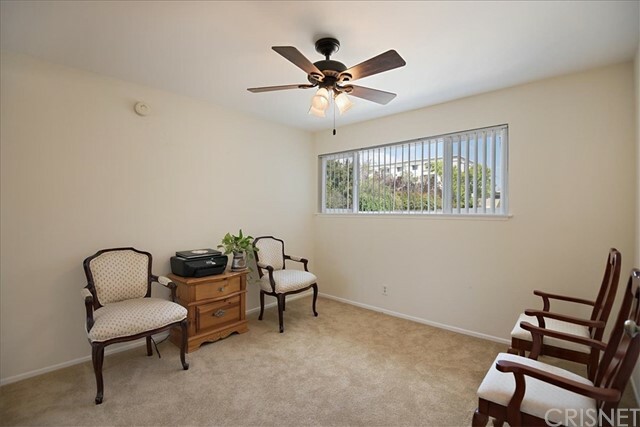 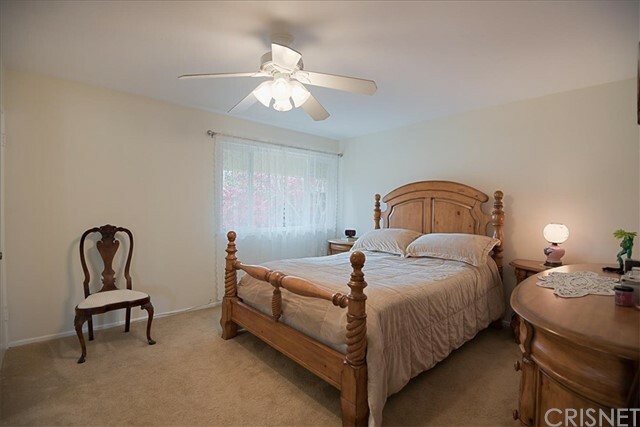 This Studio City townhouse is located in a 3 acre very lush complex with pool, spa, and dog walking trail. 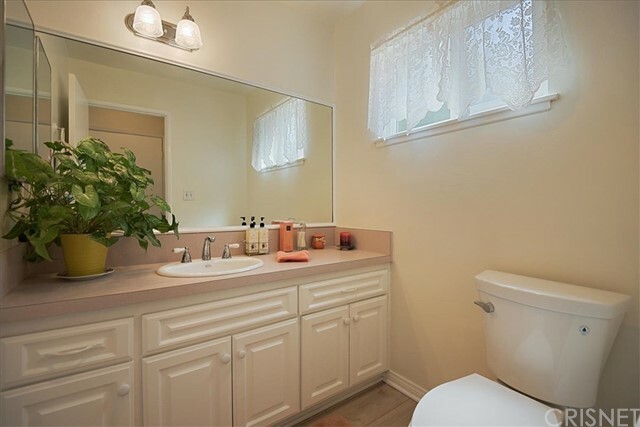 It has a new kitchen and new bathrooms, laminate flooring, along with central air and heat, and shows amazingly well. 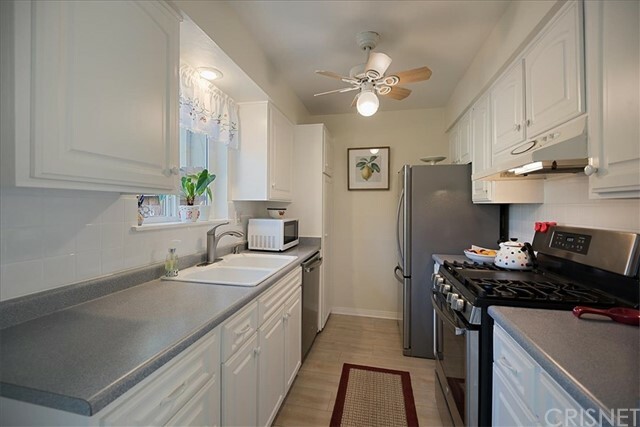 The stove and refrigerator are also included. 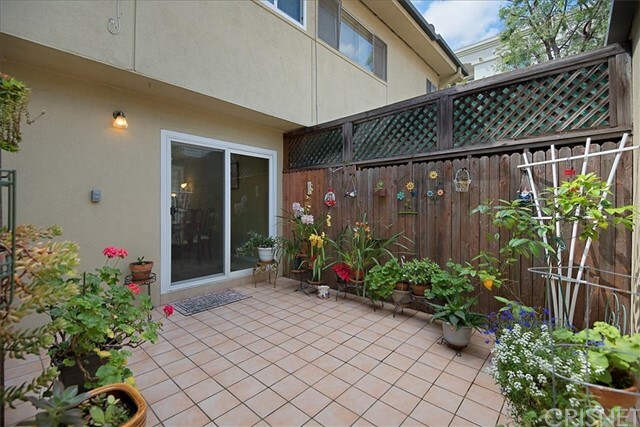 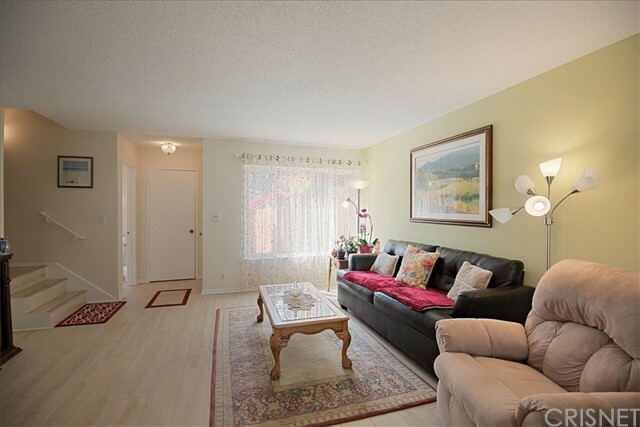 There are 2 very large private patios, one in the front and one off the sliding glass doors to the rear of the unit. 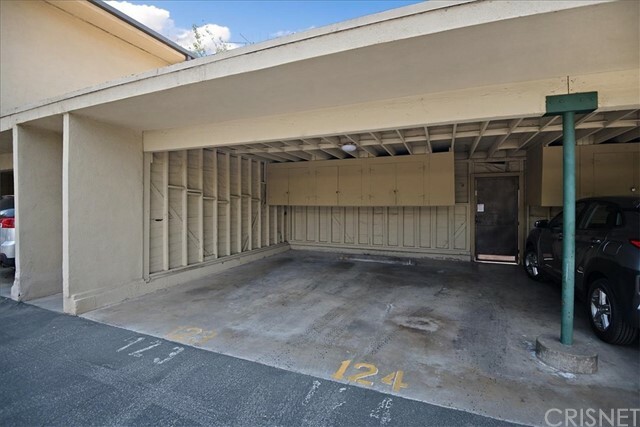 The two side by side carports are just 15 yards away and there is plenty of storage in them. 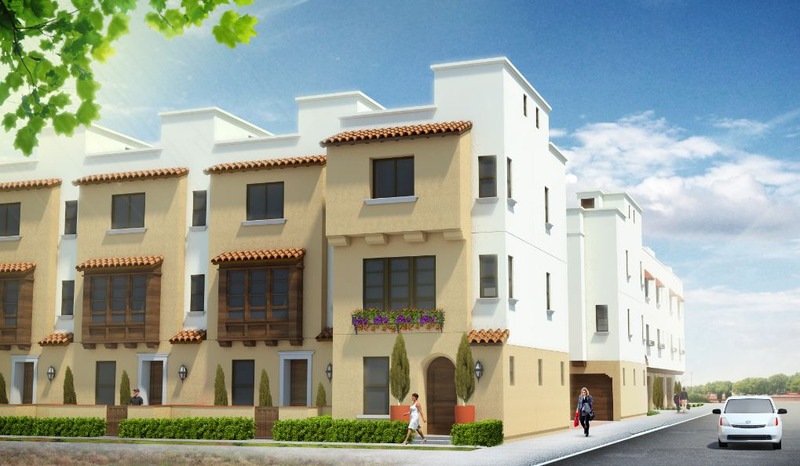 The community is private and gated, and features an abundance of guest parking. 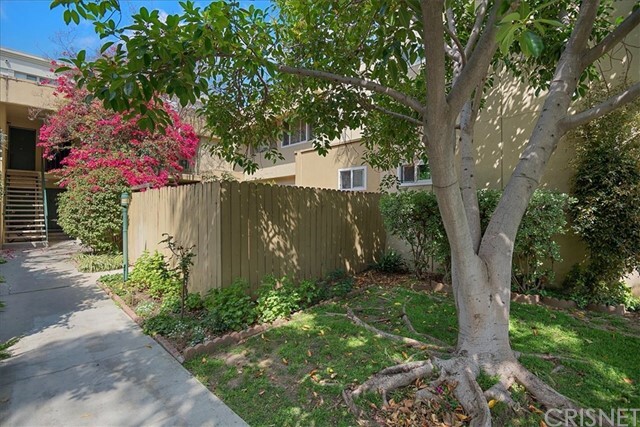 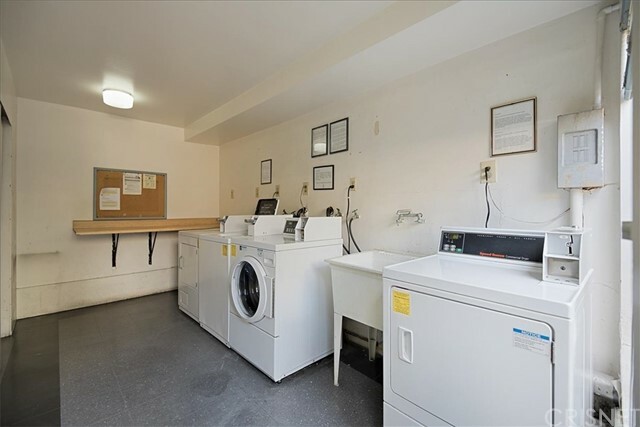 This is a superior unit in a great complex in a prime neighborhood.